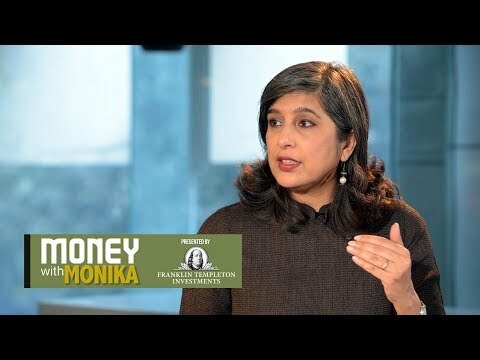 “A systematic investment plan, or SIP, is a route to a mutual fund and not the mutual fund itself,” explains personal finance expert Monika Halan in this episode of Money With Monika. “There is no perfect moment to start investing. Just start,” says personal finance expert Monika Halan in this episode of Money With Monika. 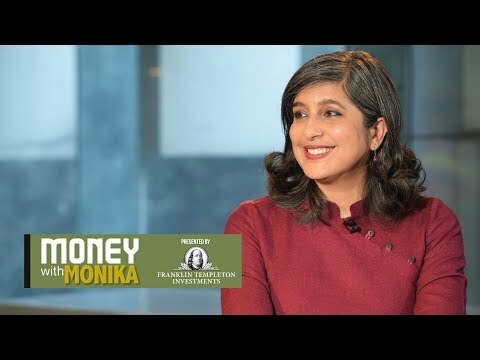 In this episode of Money With Monika, personal finance expert Monika Halan talks about the benefits of choosing a mutual fund over direct stock investments. Investing in mutual funds is far safer than putting all your money in one stock, she says, as the chances of failure of an entire basket of stocks are next to none. In short, hedge your bets for maximum returns at minimal risk. 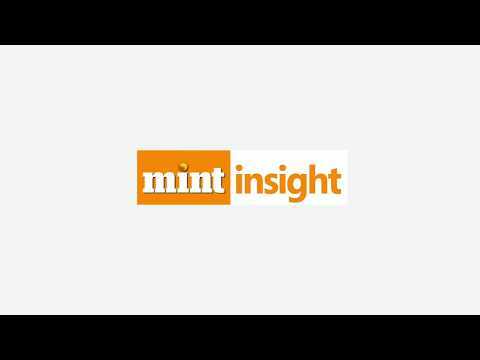 Monika Halan is consulting editor of Mint and author of ‘Let’s Talk Money’. Why mutual funds? That’s the question personal finance expert Monika Halan, consulting editor of Mint and author of ‘Let’s Talk Money’, answers in this episode of ‘Money with Monika’. In a video interview with Livemint, Arianna Huffington, the founder and CEO of Thrive Global, talks about how one’s well-being is critical to entrepreneurship. “Elon Musk needs to relax and spend time with his 5 children,” says Arianna on the businessman’s comment about working long hours. Musk in an interview had said that you can only change the world if you work 80-hours a week. In the interview, Arianna Huffington also throws light on how entrepreneurs need to look at sustainable outcomes and not just short- term exits. 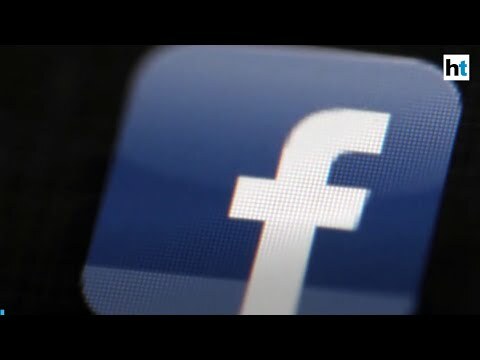 The businesswoman known for bringing scale to blogging through her venture Huffington Post is keen on building Thrive Global as a multi-billion dollar business.